Solar Eclipse of 2017. What, how and where? 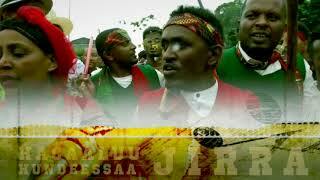 Oromo Protests – What is it? What is the cause? This is Yoseph Eshetu, the 9 year old boy who was gunned down by security forces in Woldiya during the annual Epiphany celebration.